100 % Authentic Brand New In Box (Not a tester) This is a 3.3 Oz. 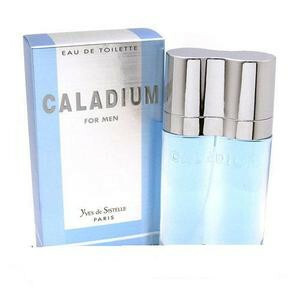 spray bottle of Caladium for Men Cologne The Perfect Scent for that Gardner in your Life Very, Very Nice Scent! !